When the stock market fluctuates, a Bull & Bear stress ball can reflect the economic mood! 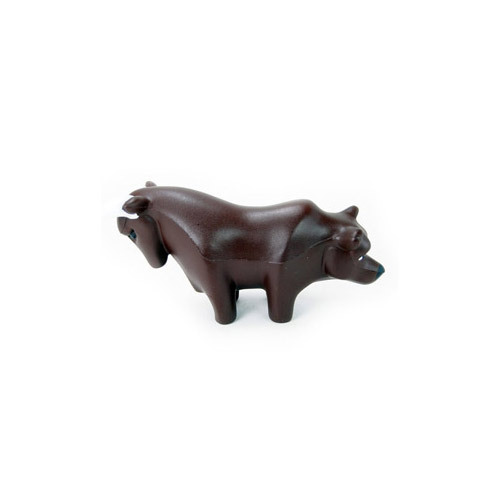 You can custom imprint these bull & bear stress relievers with a clever phrase or your business message. These bull & bear stress balls are great promotions to hand out at financial seminars, industry shows and events.